Weekends in Madrid up to -70% off To take advantage of these offers, join now for free! 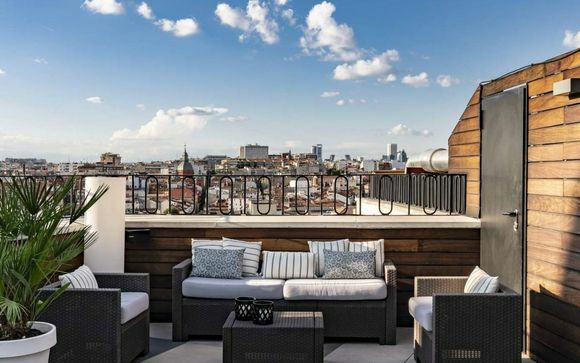 Book online at Voyage Prive and enjoy a weekend in Madrid, the perfect place to surround yourself with rich culture and history, warm temperatures and delicious Spanish cuisine whilst staying in luxurious accommodation. Spain’s capital city Madrid can often be overlooked for some of its better known rivals on the coast, but it's the perfect place to surround yourself with history with a visit to the famous Reina Sofia or Prado museums for that culture fix, then explore the evening Spanish culinary scene at some of Madrid’s top cutting-edge restaurants, such as Santceloni, which is famous for its two Michelin stars. Combine this with the chance to stay in some luxurious hotels located in a prime location and you've got the perfect Madrid weekend escape. Once you've spent a day "sightseeing", you should take an opportunity to wander and get lost in this beautiful city. There are many beautiful parks to explore including the Madrid Río which is a 10km stretch of green with bike and walking trails, play/sports areas, ponds, bridges, and fountains. It's the perfect place to pack up a picnic and take a stroll. Perfect for families and romantic get-togethers. Other stops on your strolls should include the Fountain of Neptune, Parque de El Capricho and if you are seeking thrills, the Parque de Atracciones de Madrid which is an amusement park with attractions and rides. The perfect place to spend any weekend break to Madrid is at the theatre. Glam yourself up and treat yourself to an evening out. 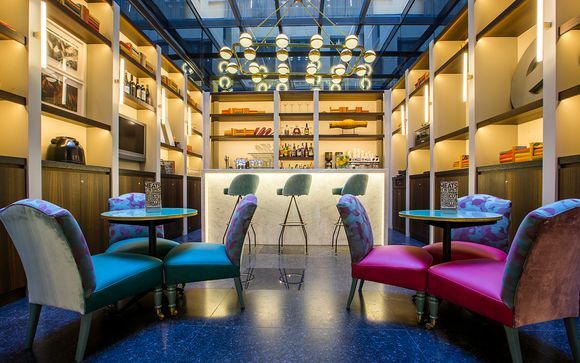 The variety of choice in Madrid is wide meaning there is something to suit all tastes and budgets. 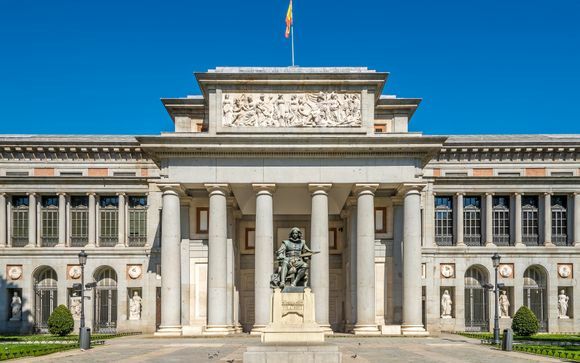 Teatro Real is the perfect spot to catch some classical music or visit a Broadway show. The theatres in Madrid showcase some of the largest musicals to ever be performed in Spain, including 'The Phantom of the Opera', 'Les Miserables', 'The Lion King' and many more. If you like dancing, then why not watch a fabulous and intriguing Flamenco dance, the original dance of Spain, or take a lesson and create your own dance moves? 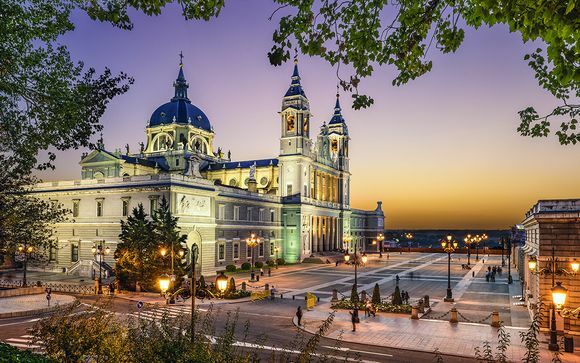 Whether you're on the lookout for a romantic weekend away with a loved one, or on a spontaneous family trip to embrace new cultures, cuisine, and cities, then a weekend break to Madrid is the perfect place to suit all travelling types. 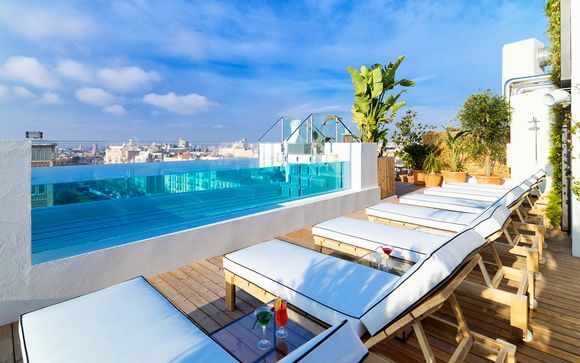 Enjoy our handpicked offers with our weekend break deals to Madrid, that we have selected just for you, with luxurious hotels offering you all the amenities you need for a wonderful trip away including exceptional discounts and exclusive prices. You won't want to wait too long, these discounts will get snapped up quickly.